The 2Gig Go! 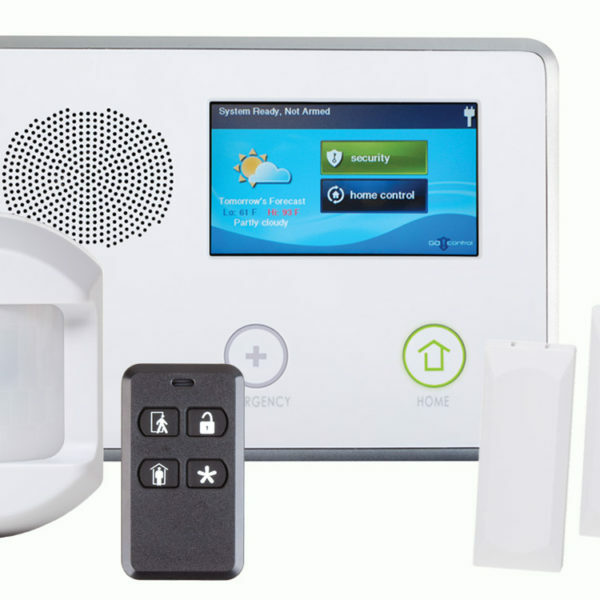 Control alarm features wireless technology, a touch screen display, built-in home automation and a full accessory list to begin protecting any home or business immediately and fluently. 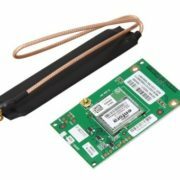 Alarm security and innovation define this security system, but its ability to transform your simple house into a smart home make the 2GIG-GCKIT311 – 2GIG Go! Control Wireless Alarm & Home Automation Kit the design of the future. No more confusion in communication with your home security system. Through the panel’s speaker, you get clear notifications of system status, zones descriptions, alarms and emergencies; notifications in English. 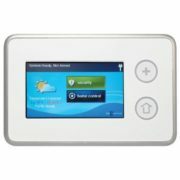 Arm and disarm your system, reach out for emergency communication and control home automation with this home security system’s very user-friendly color touch screen. Large icons, no confusion. The panel’s lit LED buttons notify you of system status and emergency keys are just a touch away, should a life-threatening situation occur. 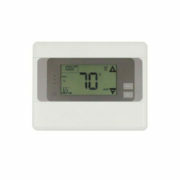 48 wireless zones plus 2 hardwired zones allows you to expand your system if necessary. 32 user codes can also be programmed in the control panel for tighter security and it contains a backup battery in the event of power outages and other energy-related emergencies. This security alarm’s touch-screen displays date, time and daily weather forecast as well as severe weather warning messages. 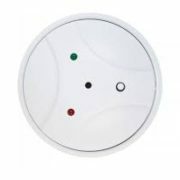 With a microphone and speaker built-in to the control panel, quickly communicate with a central station (alarm monitoring company) via this system’s Two-Way Talk feature. This feature helps ensure that proper emergency response personnel are dispatched at the speed of an emergency or alarm trigger. There’s no need to worry about the panel’s software becoming outdated. With our Over-the-Air function, the panel can be remotely updated with the latest software.